Our land supports all forms of life; it is a natural habitat to animals and a fundamental resource for humans. It is a crucial part to the production of what we need to sustain life. Whatever the environment means to you, don’t take it for granted. We believe in protecting and conserving the world’s natural beauty so not only you can enjoy it, but future generations as well. The open spaces that the environment offers us are vital to our existence and we need to take care of them in perpetuity. 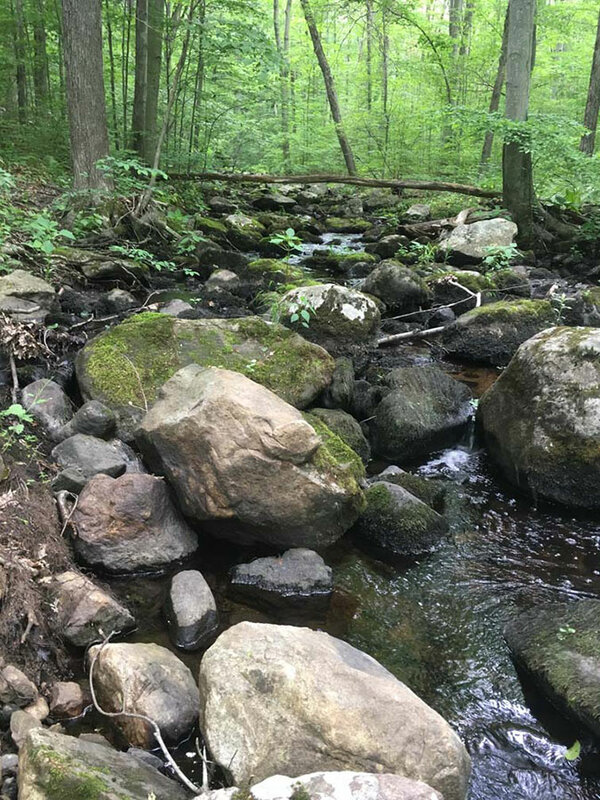 Formerly known as The Land Trust of Danbury and the New Fairfield Land Trust, we are now merged into one allied organization; with a common goal—protecting open spaces in the Candlewood Valley area. CVRLT is made up of 36 joint properties and 3 easements, which represents approximately 516 acres. You can take a hike through many of our properties and see what our land trust has to offer. 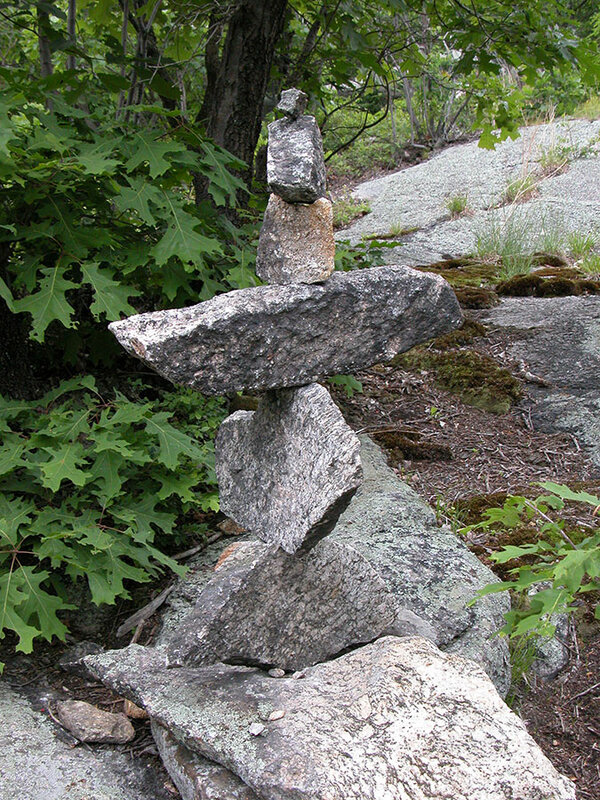 We also do frequent guided hikes. You can find this information by subscribing to our newsletter, checking out our Facebook or contacting us directly! Our planet is changing every day and it’s up to us to help protect it. Become a member.